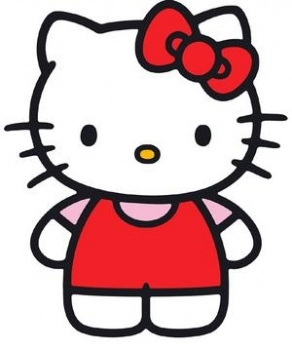 I never saw Hello Kitty until I was in Ecuador in 1983. I was stationed in Germany with the Army between 1979 and 1982 and never saw the character. I was stationed in the states and still never saw Hello Kitty until I took a trip to Quito, Ecuador, and saw her in a children's clothing shop there.